Ever wanted to incorporate your Discord server with your stream? With the Restream Chat, you can easily connect a Discord server and select channels to be read by our chat. To start, open the Restream Chat settings from the bottom left. 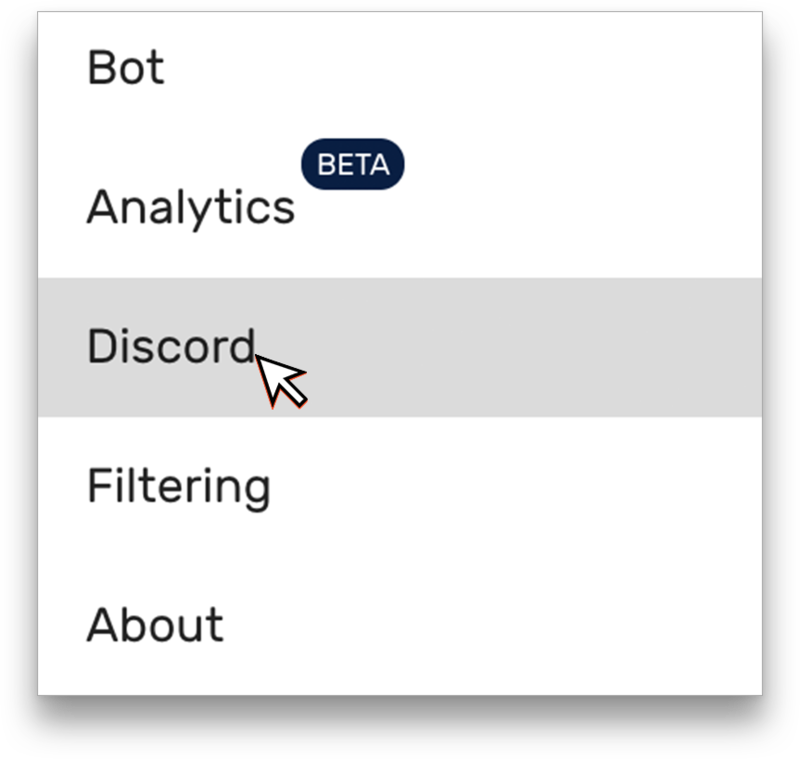 Click the menu button (☰) at the top left and click "Discord" from the list. Login to your Discord account if needed. If you're not shown the next step, click "Connect Discord" again now that you're logged in. 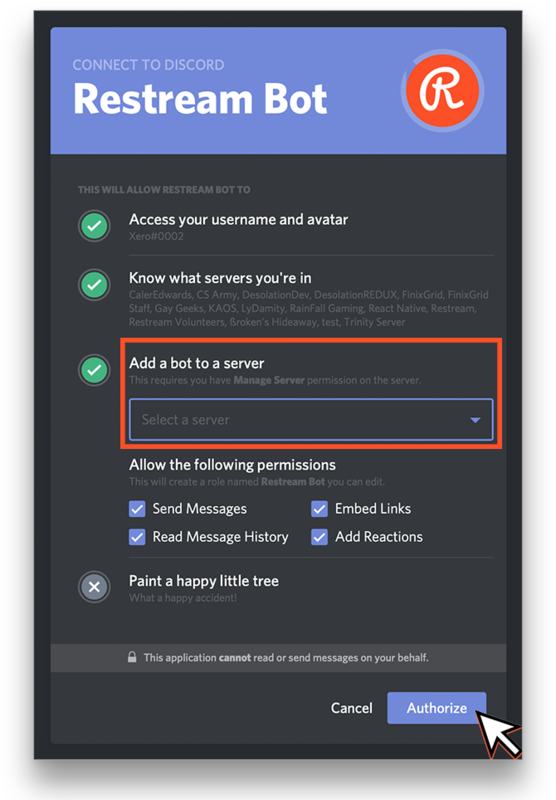 Use the "Server" drop-down to select the Discord Server you want the Restream bot to join, then click "Authorize." You will then be bought back to Restream Chat's settings. Using the "Discord Channels" drop-down, select the channels you want the Restream bot to listen on. 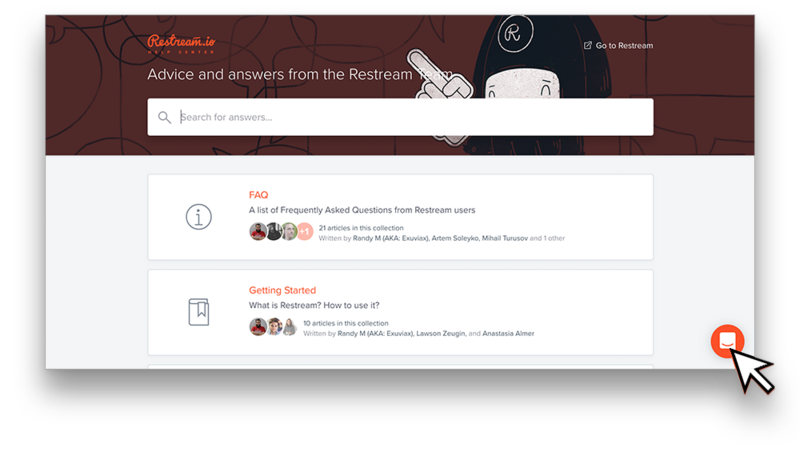 Restream Chat is now ready to read messages from Discord!